The kitchen is more fashionable than ever. We see it, for a couple of examples, in the programs Master TV type Chef, or in the proliferation of stores of utensils of creative repository. 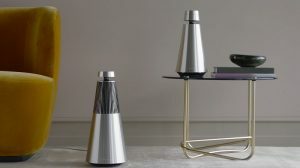 So if you are also in that group of passionate about the kitchen, surely you like some of the seven utensils that we bring to make your kitchen more fun. Surely the story sounds to you. We are cooking, and we have half an onion, or half a tomato. 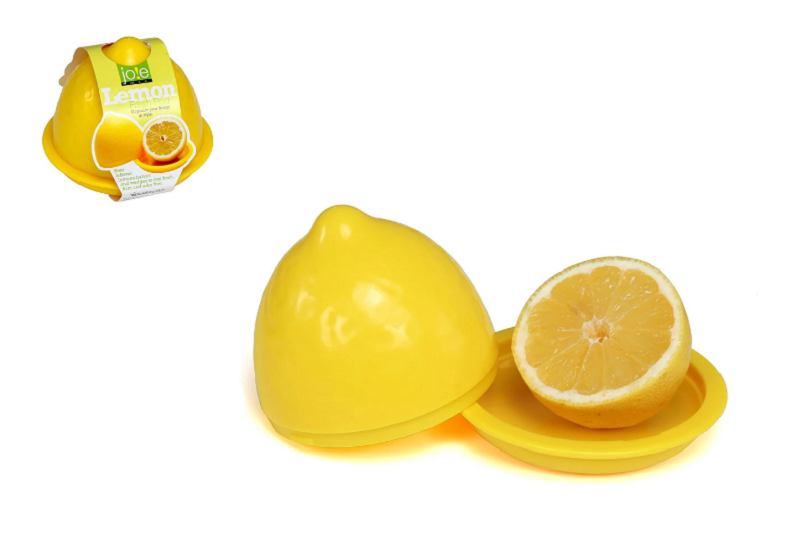 Or we are making a few drinks on Saturday night, and we have half a lemon left … And ale, we have to wrap these halves to store them in the fridge. 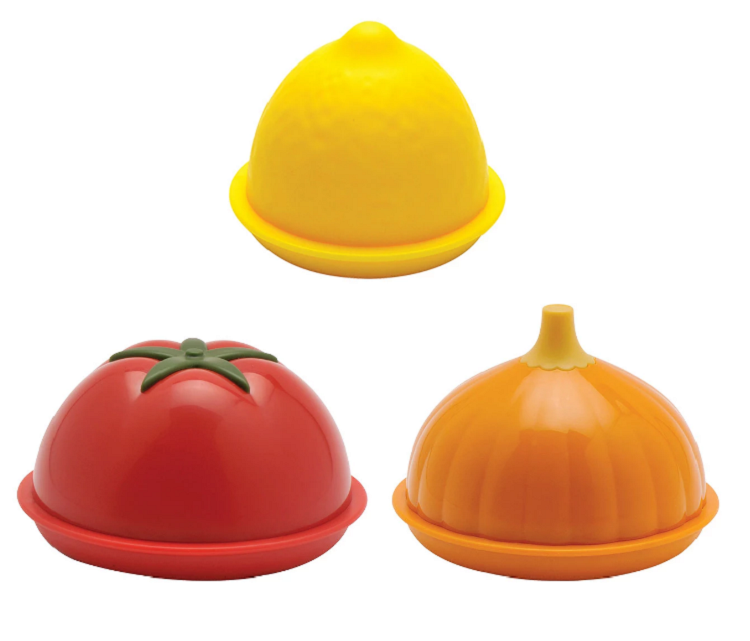 With this practical and colorful set, lemons, tomatoes and onions will be perfectly preserved with a simple twist, maintaining order and style inside the refrigerator. Tired of the typical salt shaker? 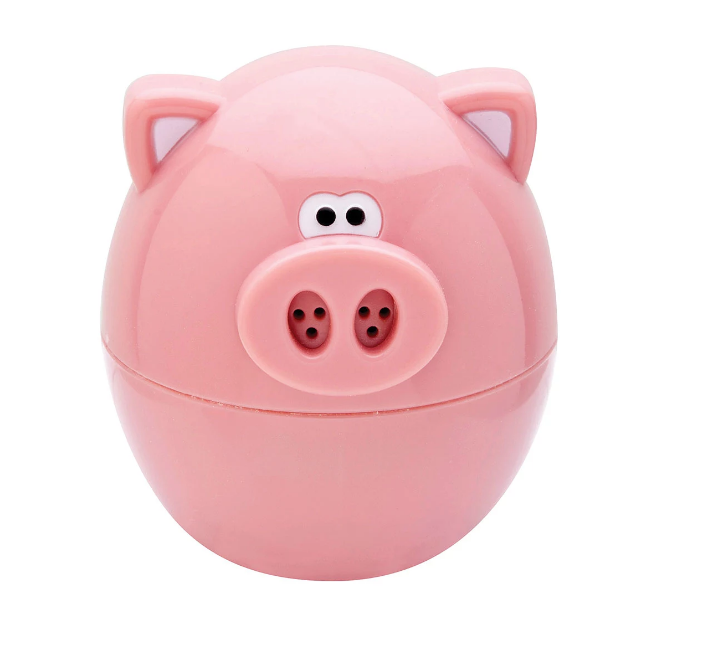 This piece in the shape of a pink pig is practical, as well as fun, because when turning the pig’s head, they increase or decrease the number of holes to give more or less pepper or salt. 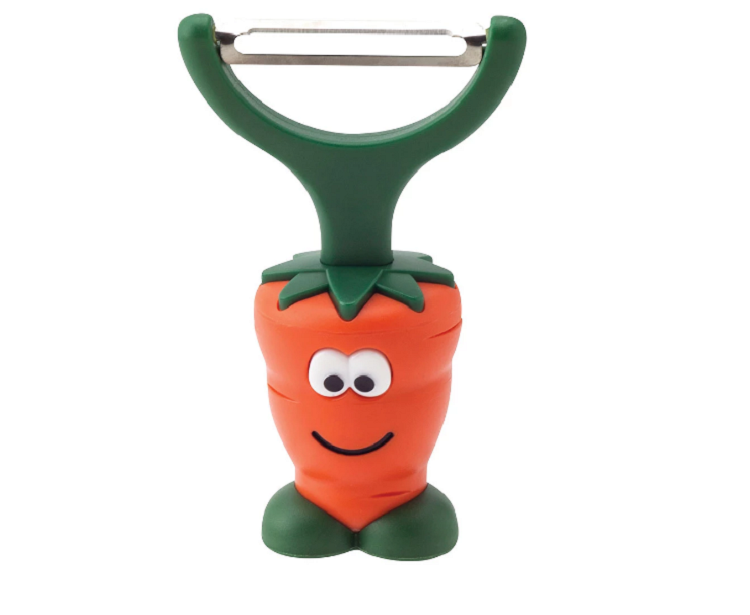 Another utensil that in addition to being useful, decorates and gives a touch of color to your kitchen : a vegetable peeler in the form of a carrot. That if, in spite of its amusing form, the smaller ones of the house have to be careful so that they do not have a small accident. 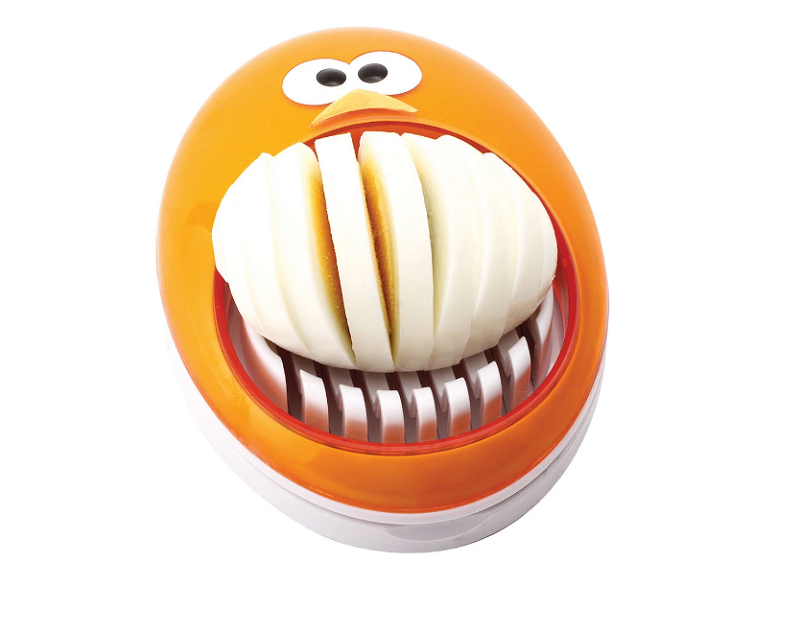 To cut the eggs into symmetrical sheets in a quick and easy way to decorate for example salads, we have found this colorful and eye-catching egg cutter. We already know that the world of tea is relaxation … but tea time can also be fun thanks to these tea duck-shaped tea infusions. 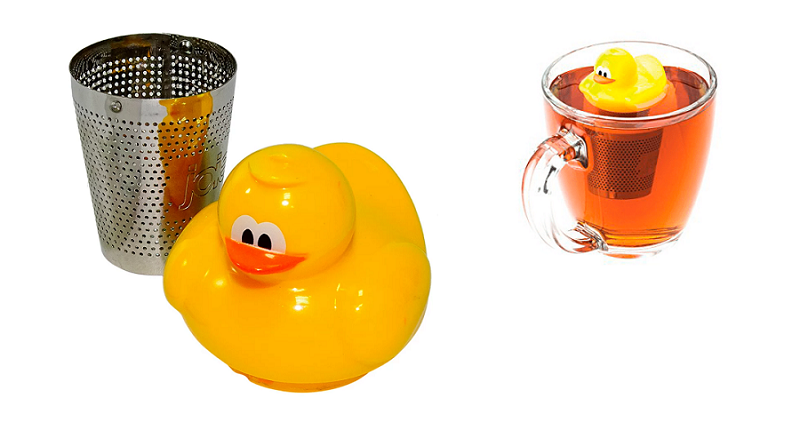 Put the tea leaves in the infuser, close it, and let the duck float on your glass. Funny, the truth is that this conservator of aromatic herbs is not. But handy, a long time. 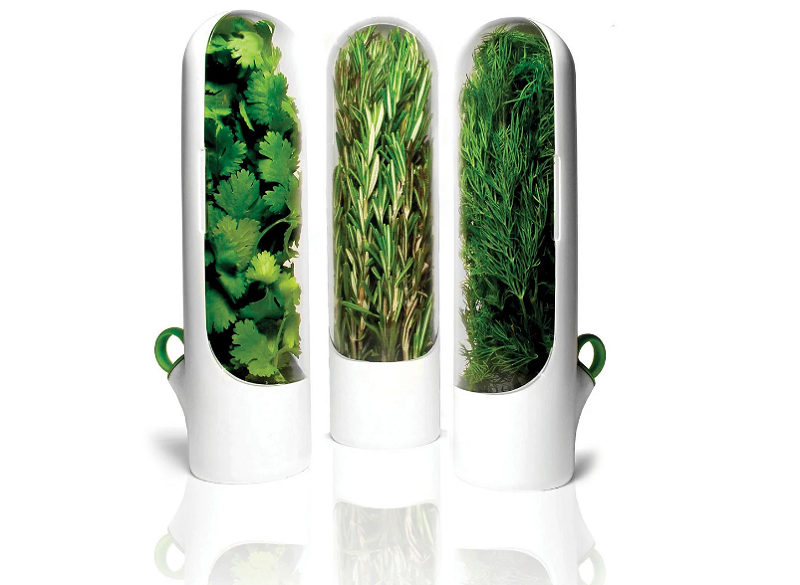 The Herb Savor Mini keeps the herbs for up to 3 weeks so that we can enjoy them fresh and flavored every time we cook. And also, can be placed on the door of the refrigerator. Do the knives no longer cut you? 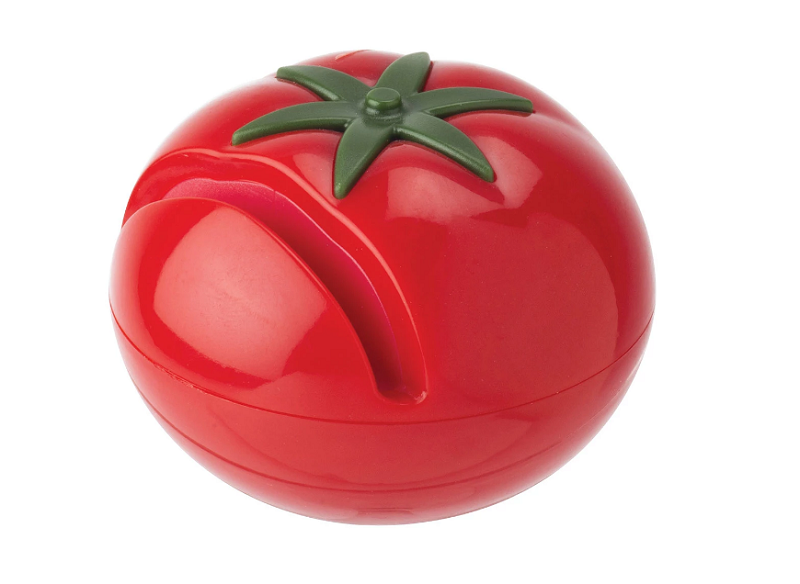 Then this tomato-shaped knife sharpener will suit you. 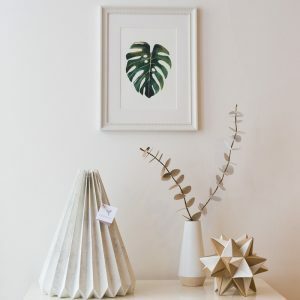 And also, it will give a touch of color to your kitchen. 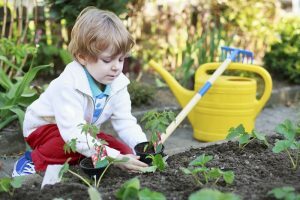 What science says: gardening is good for you?